Denim is a great winter fabric. So many people only think of denim as a fashion product. Something to wear when you want to look fabulous and hot. The thing so many people do not realize is that the construction and weight of denim fabric also makes it a deliciously warm product that will help get you through those cold winter days and nights feeling cozy, warm, and stylish. Think for example of the gold rush days when our early American pioneers wore denim jeans and jackets and conquered the winter elements. 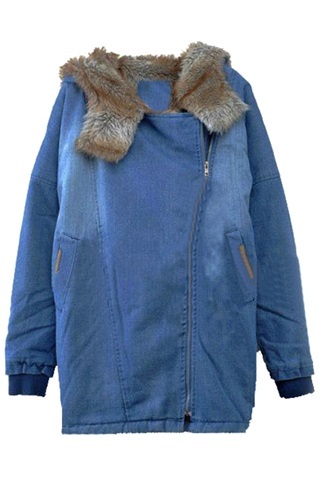 Some fabulous denim garments are the flannel lined jeans and the sherpa lined denim jackets and coats. These will keep you so warm that you will want to wear them on a ski trip as well as when you go out on a cold Saturday night. We sell heavy weight as well as fashion weight denim, Contact us today for samples or any questions you might have.